Treatment of hypertension. Treatment of heart failure. In such patients it is recommended that perindopril be given with a diuretic and/or digoxin under close medical supervision. 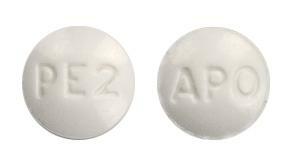 (The safety and efficacy of perindopril have not been demonstrated for New York Heart Association category IV patients).